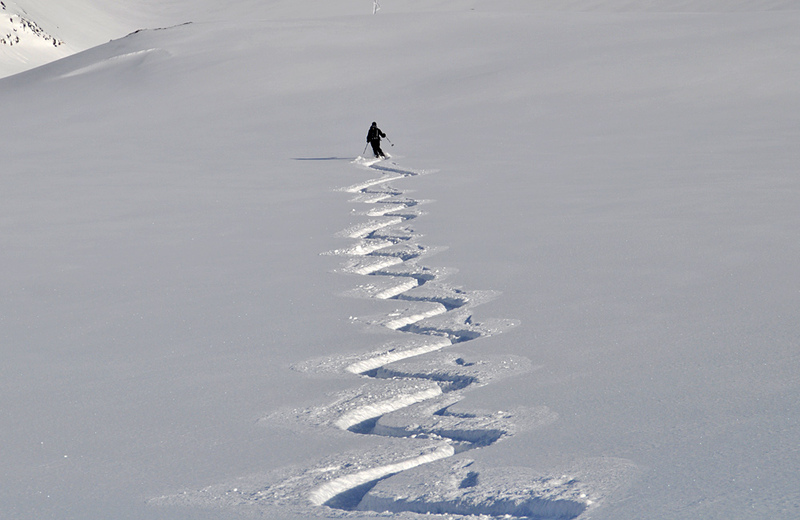 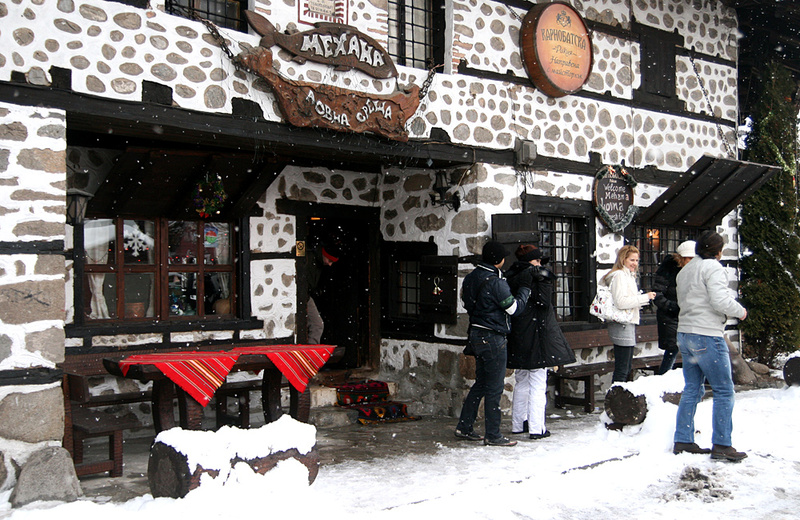 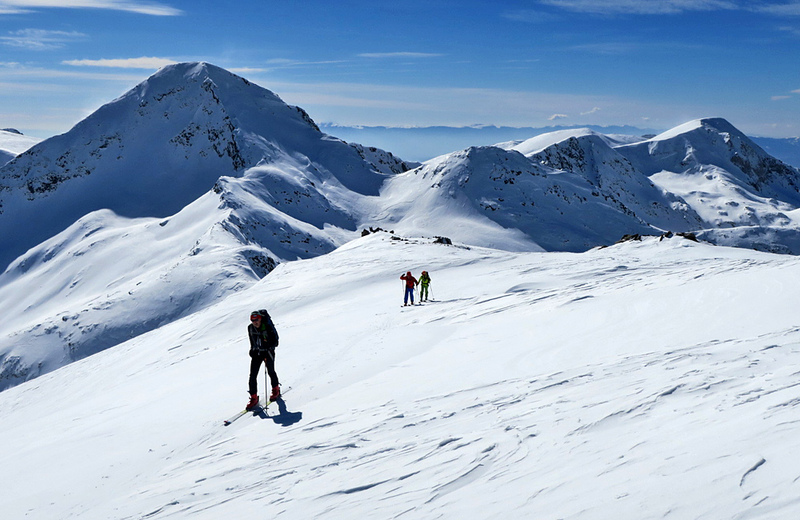 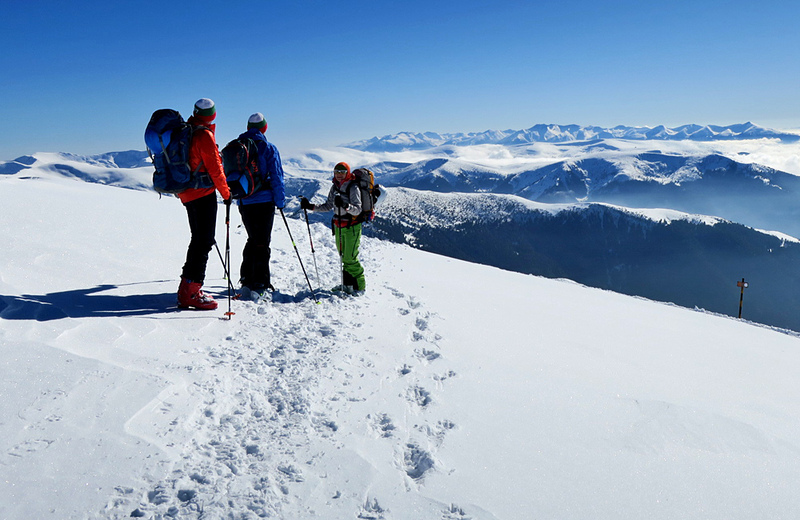 Ski Touring In Bulgaria. 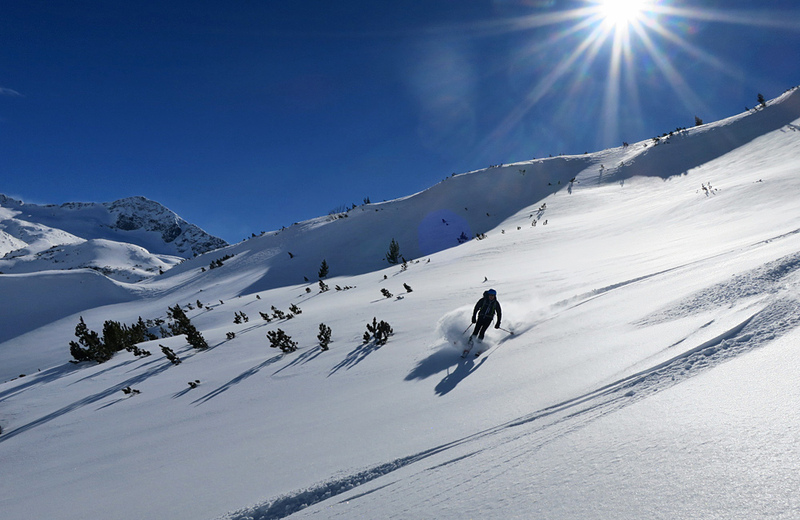 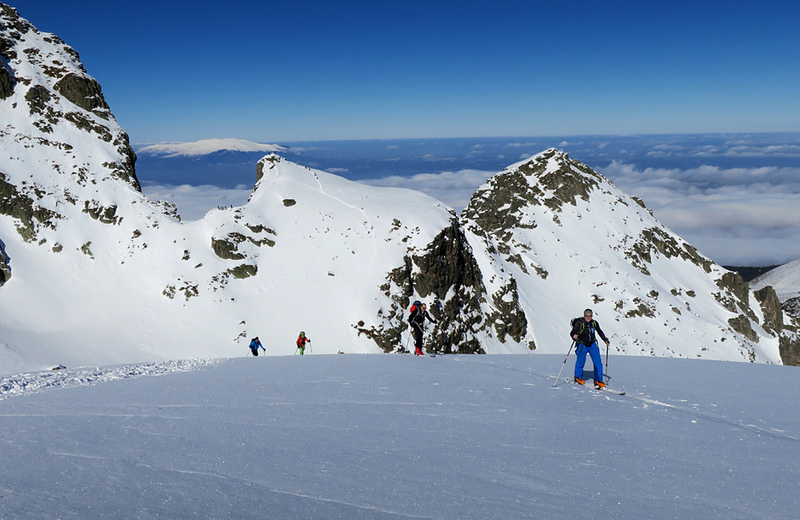 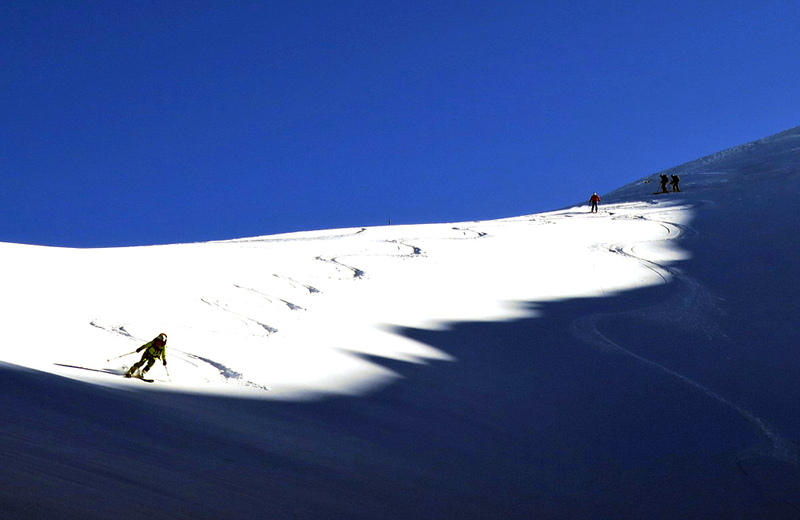 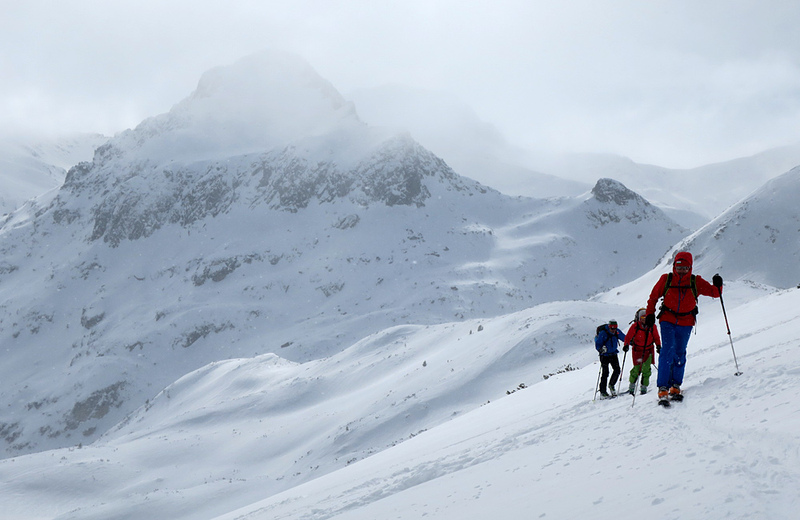 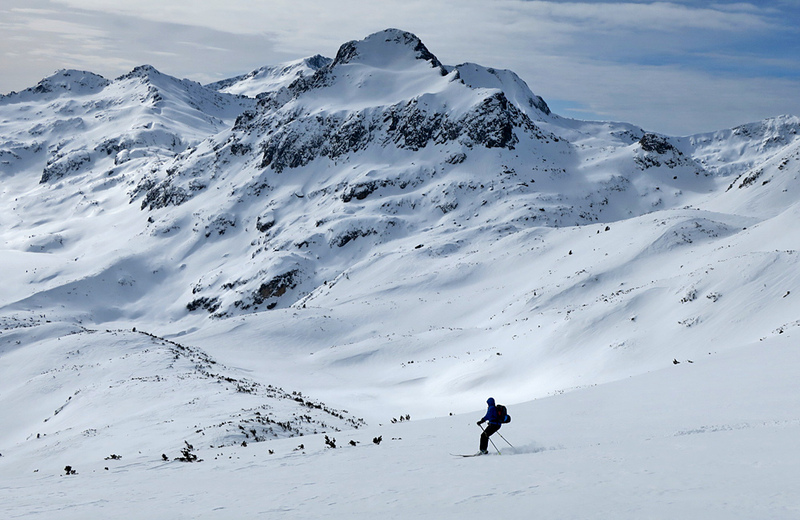 Backcountry And Freeride Skiing In The Rila And Pirin Mountains. 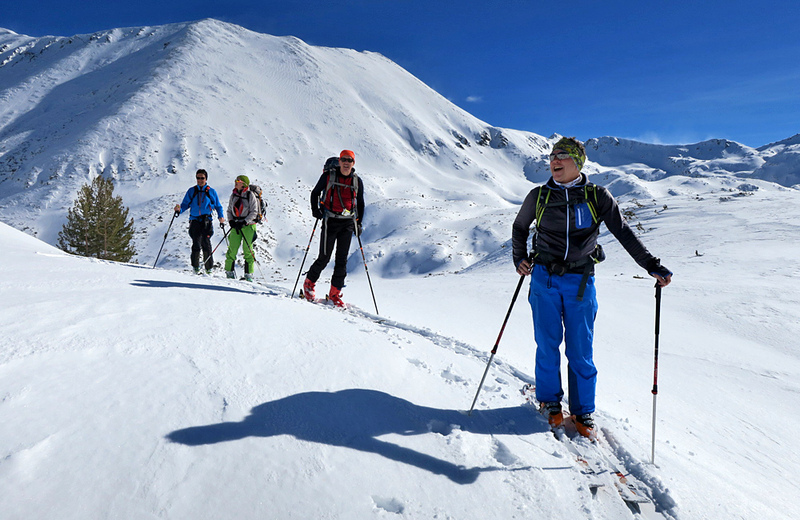 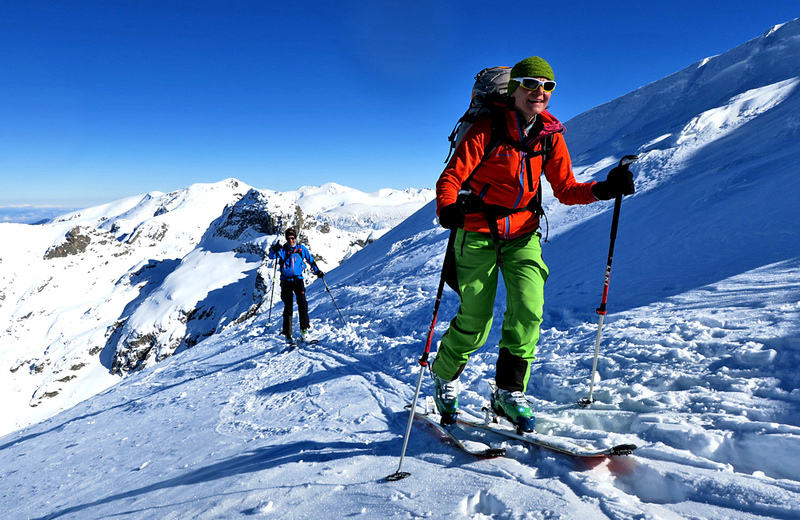 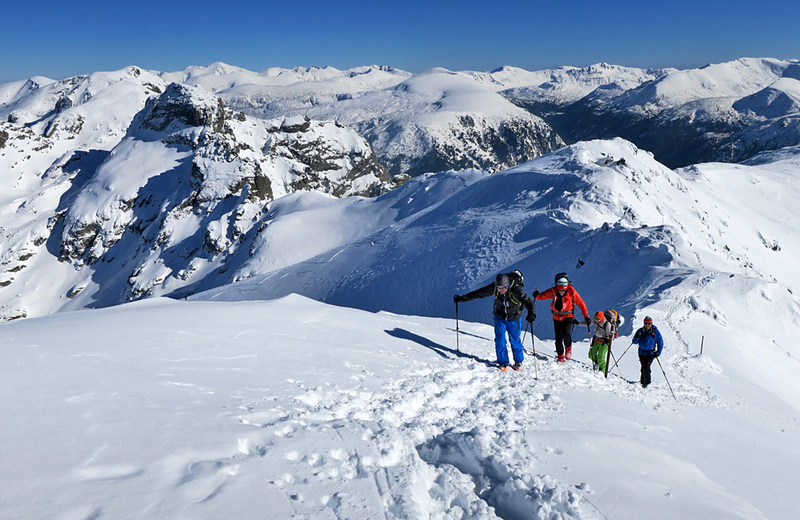 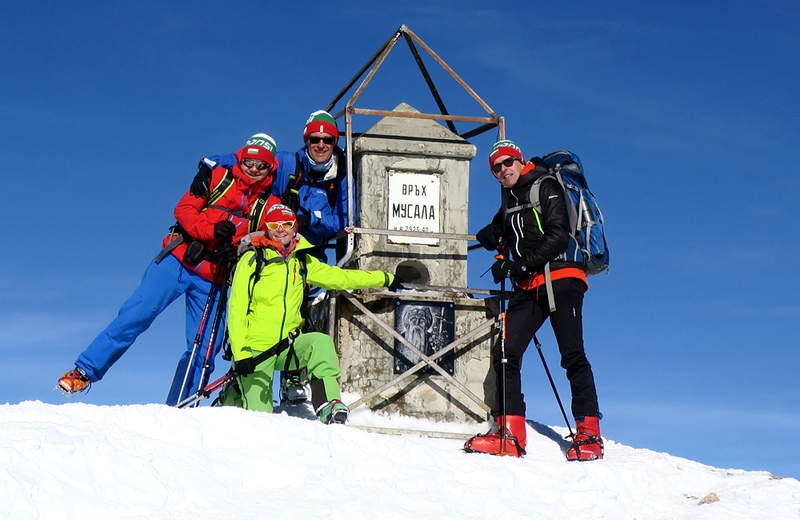 If you feel like home in the winter wonderland, away from the crowded slopes, enjoying the silence of the cold white desert, then the ski touring is the best adventure you could ever take! 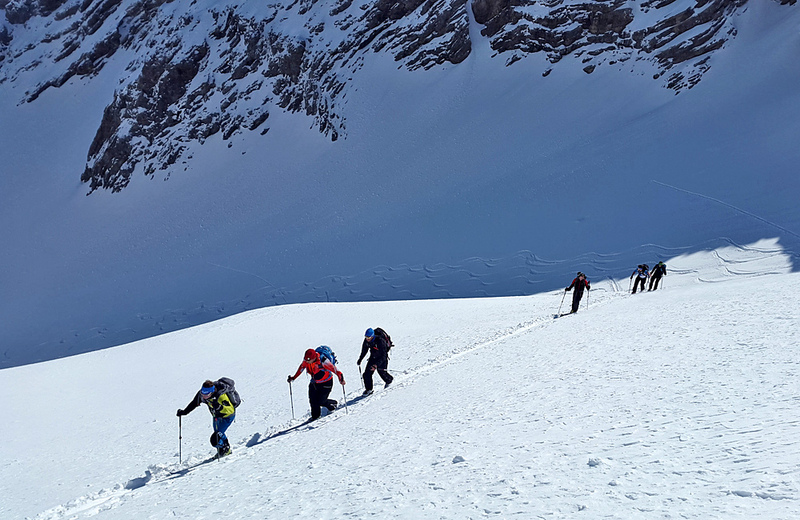 This is the best opportunity to challenge yourself with climbing the majestic summits of Pirin and Rila mountains, accompanied by a qualified guide, and boost your adrenaline with descending through powder snow! 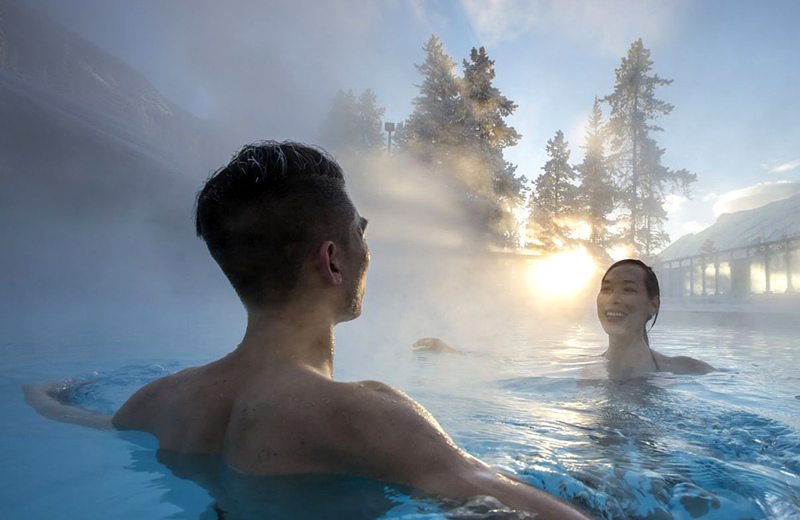 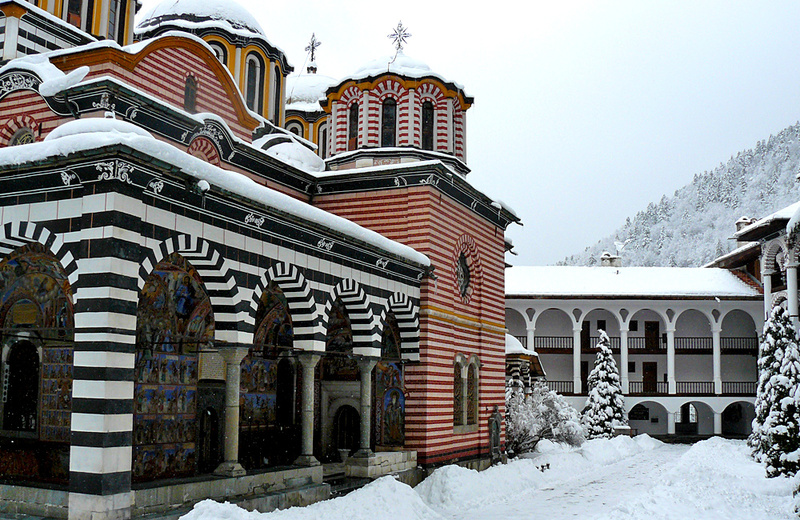 Together with the breathtaking views, you will have the chance to taste delicious local meals, rest in thermal pools with hot mineral water, and visit one of the must-see sites, the Rila Monastery (UNESCO).